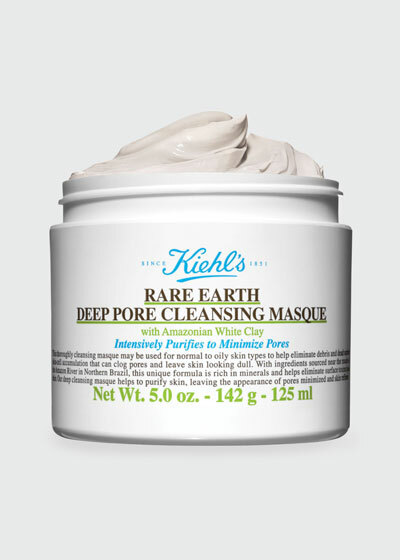 Rare Earth Deep Pore Cleansing Mask 5.0 oz. 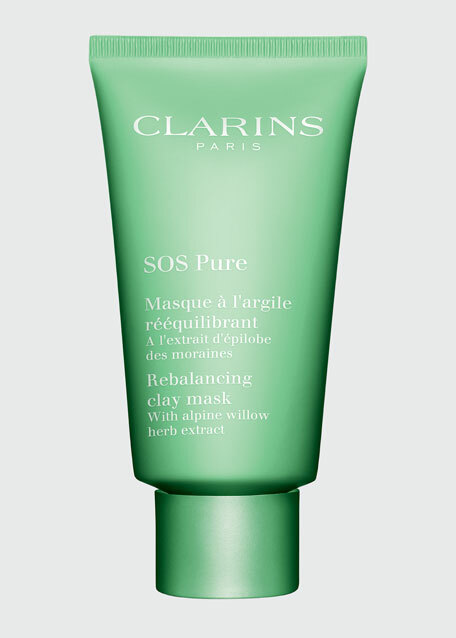 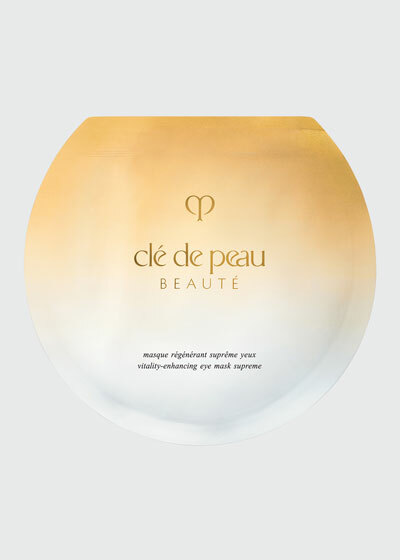 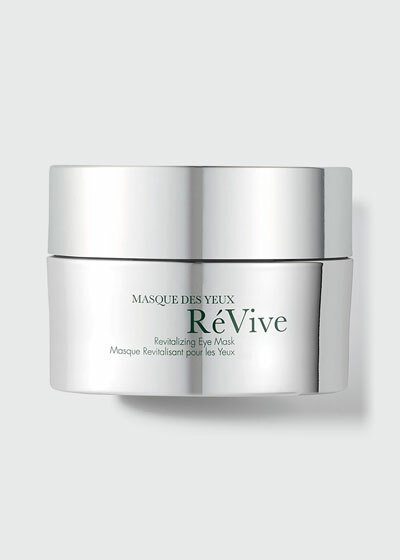 Masque de Volume Sculpting and Firming Mask 2.5 oz. 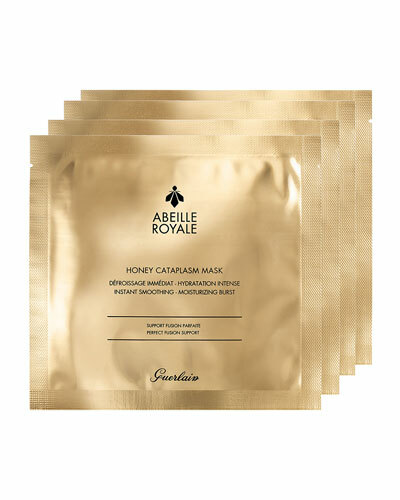 Get soft and glowing skin with Bergdorf Goodman’s incredible selection of facial masks and exfoliants. 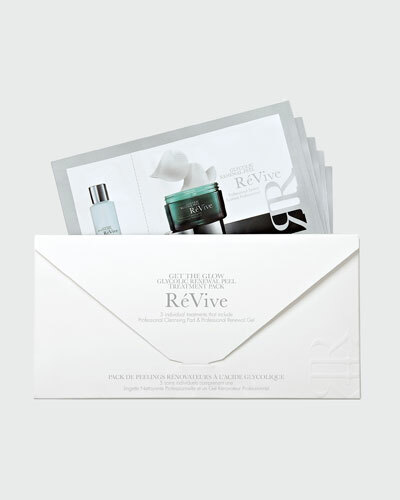 Bergdorf Goodman offers an incredible selection of facial masks and exfoliants designed to give your skin a treat. 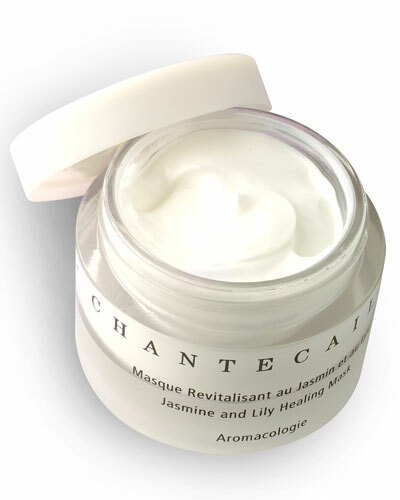 We offer a variety of facial masks and exfoliants that you can easily shop for by brand name and type. 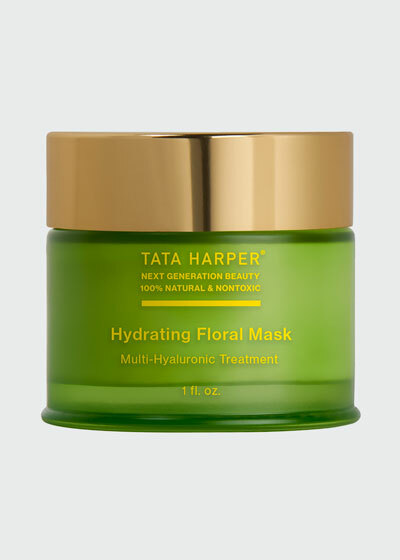 Our diverse selection of facial treatment masks are formulated from trusted ingredients to help nurture your skin. 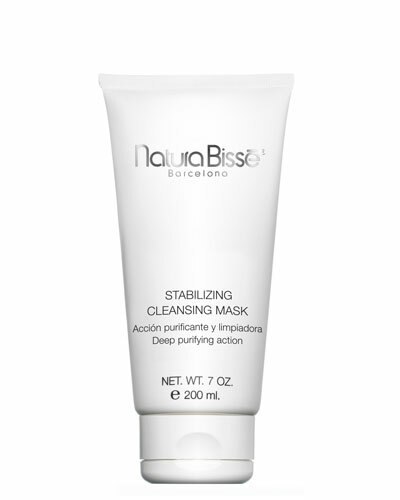 All of our facial masks and exfoliants deeply cleanse your skin and deliver effective results in no time. 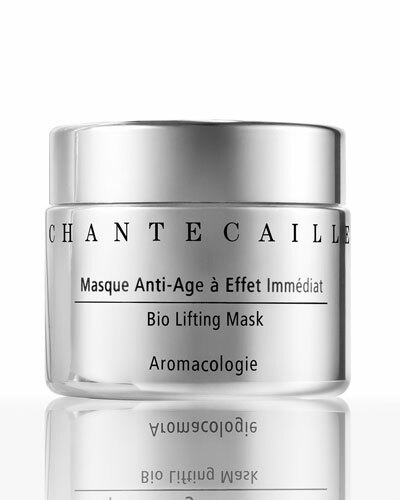 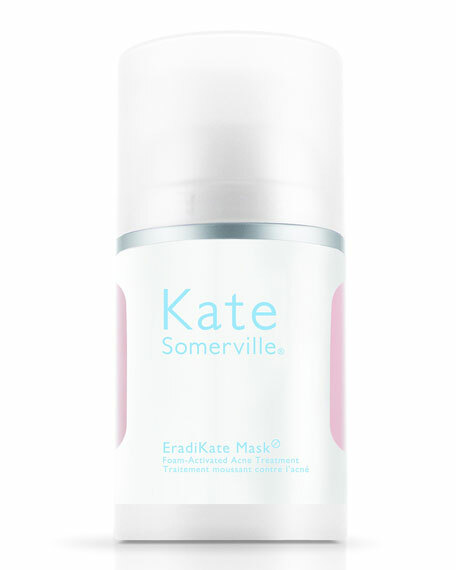 For younger looking skin, choose from our collection of revitalizing masks. 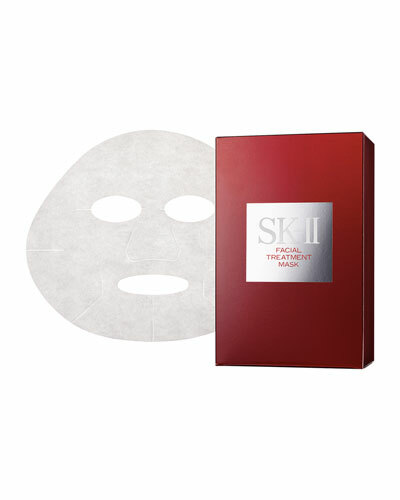 We offer anti-wrinkle and firming masks to give your face a youthful appearance. 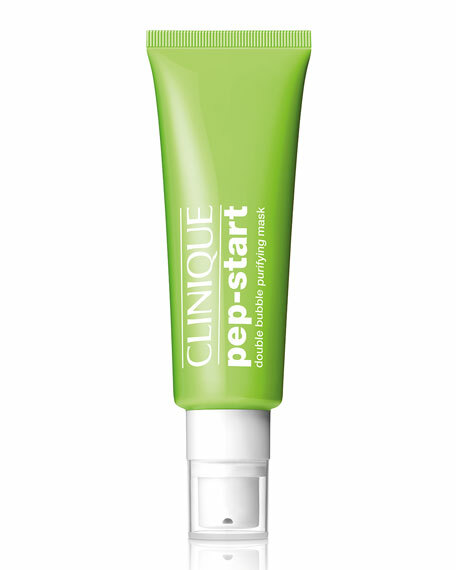 Say goodbye to dark circles with our eye masks and check out the lip scrubs for moisturized lips. 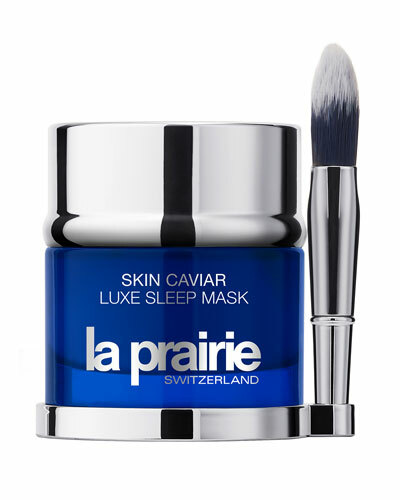 Shop Bergdorf Goodman for an incredible selection of facial masks and exfoliants from top skin care brands. 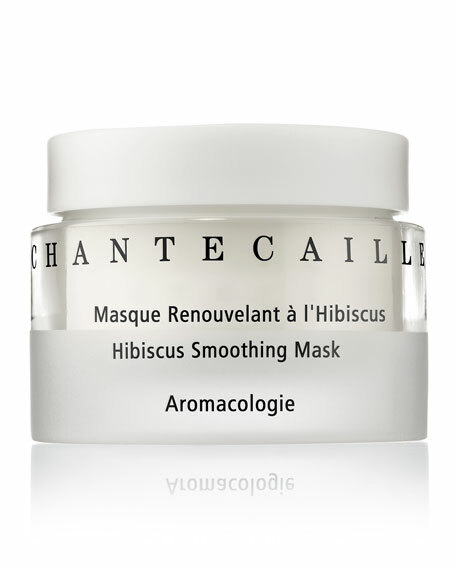 Chantecaille Hibiscus Smoothing Mask, 1.7 oz.